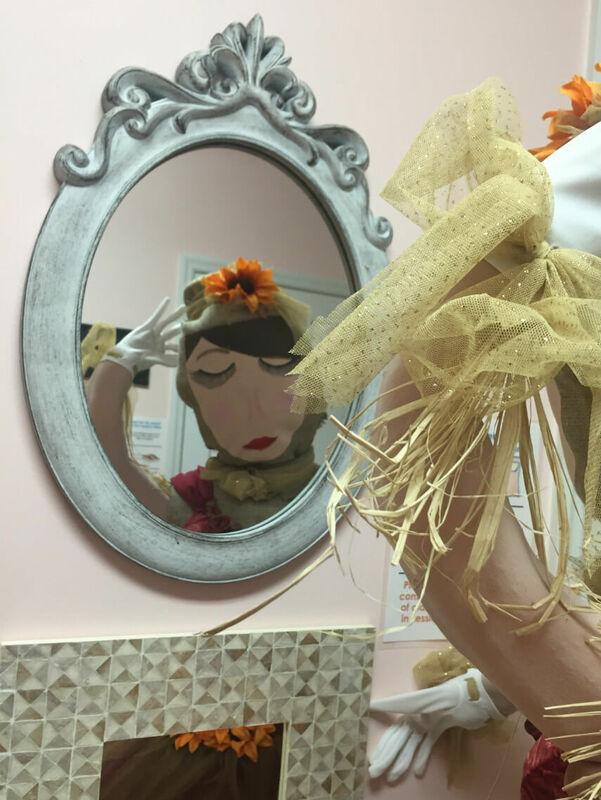 Here at MKS, we aren’t real big on Halloween in general, but we jump at the chance to put a tutu on a scarecrow! 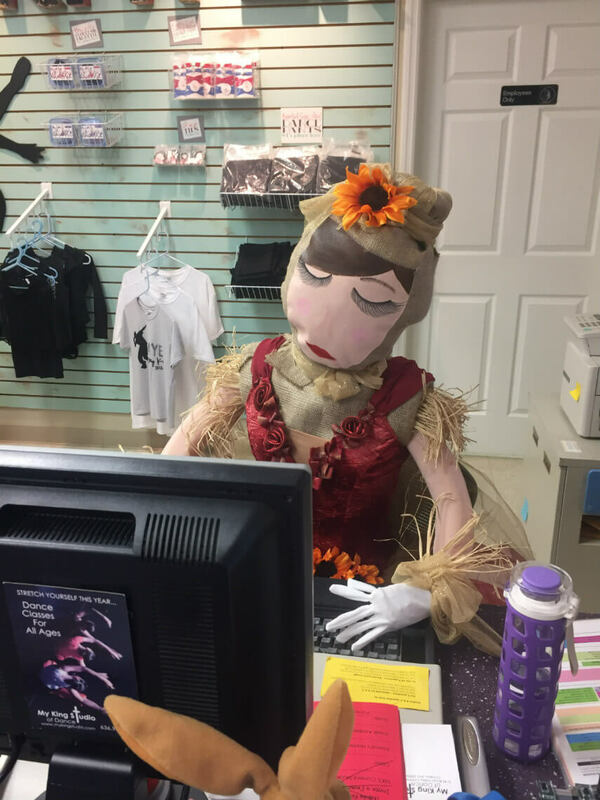 O’Fallon is holding a scarecrow-making contest for businesses, and MKS has created an entry–we named her Scarlett. 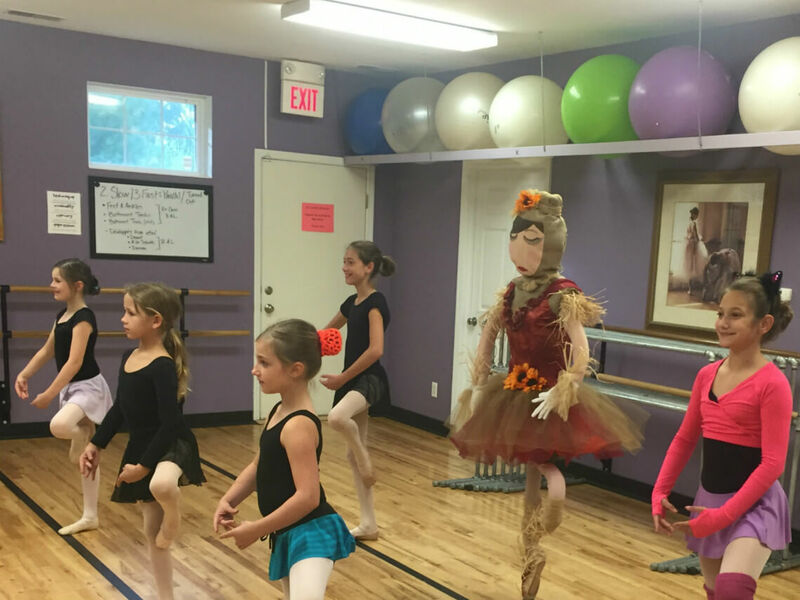 Now you might think that scarecrows are all about protecting crops from winged interlopers, but Scarlett has another thing on her mind–Dance! 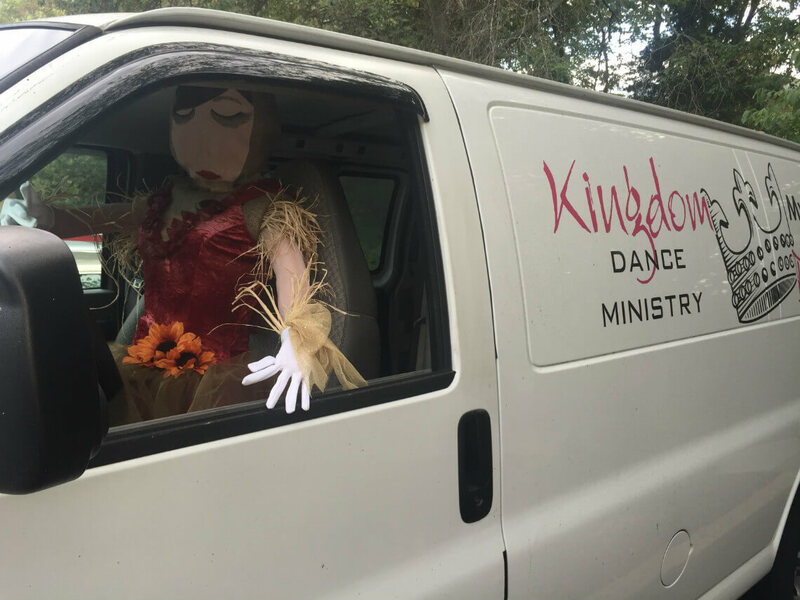 * Update – MKS has been working with Joy in Haiti to support an orphanage in Haiti and they recently mentioned that they have to move to a new facility and need significant support to accomplish that. 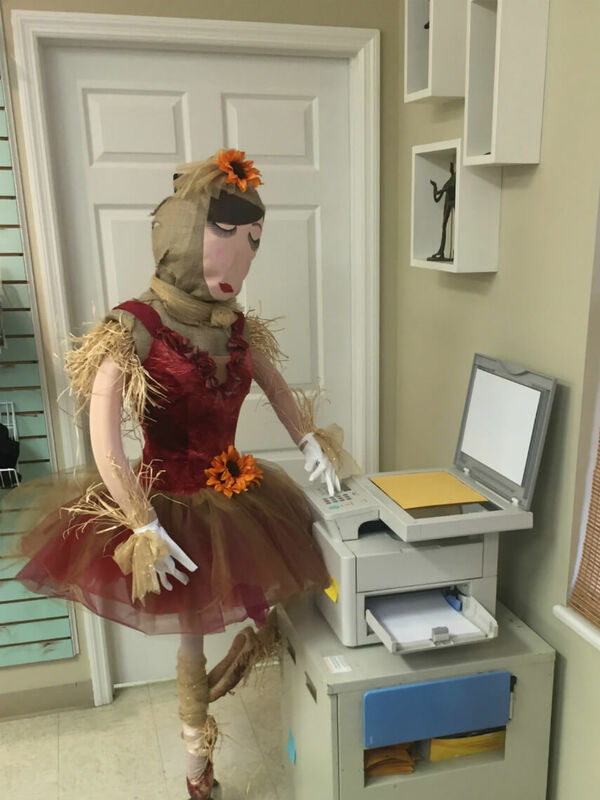 MKS will be forwarding on any winnings from the scarecrow contest to support this endeavor. 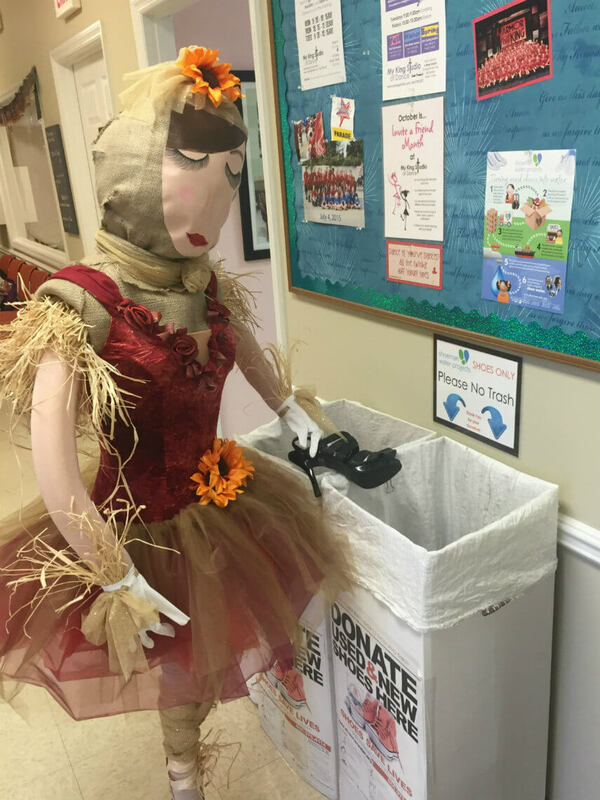 Frequent readers of this space may remember that we collected ballet shoes and leotards for the kids in May of last year. 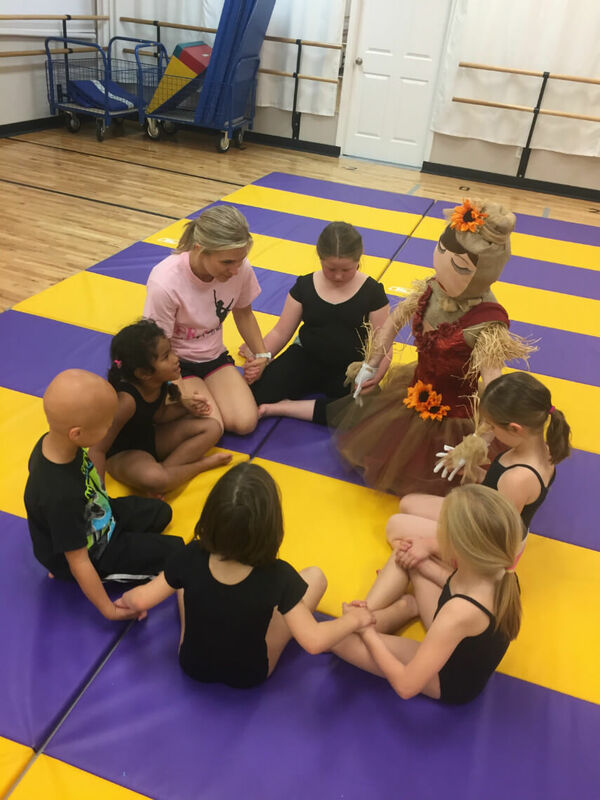 **Update – Scarlett won! Blessed to donate the $300 prize to www.joyinhaiti.org! Thanks to everyone who voted and made that possible.